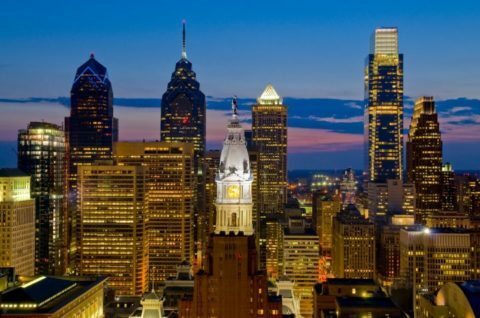 Philadelphia Hotels Set New Records For Revenue, Occupancy Philadelphia is a city on the rise, and its hotels are... More. 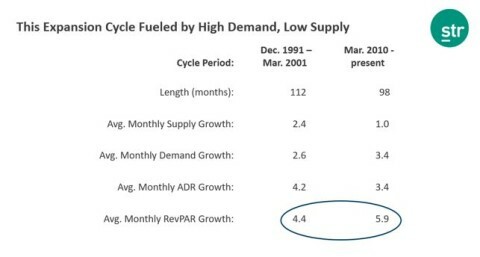 Better than Expected The performance of United States hotels doesn’t seem to be slowing down—in fact, it’s beating original... More. 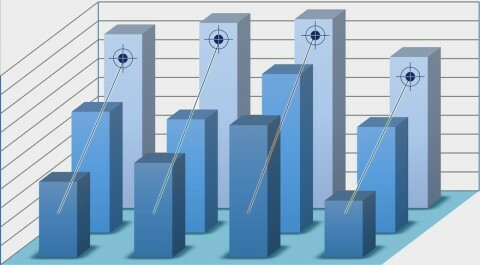 RevPAR Growth in April outpaces March thanks to growth in rate The state of the hotel economy is good... More. 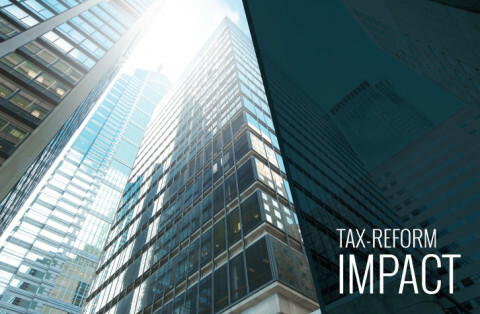 US tax reform can benefit hotel investors REPORT FROM THE U.S.—The U.S. has seen a pretty seismic shift in... More. 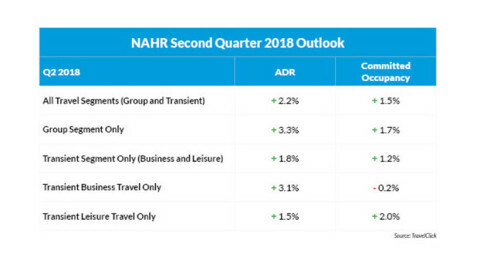 Spring Hotel Outlook Shows Stability and Consistency in North American Markets NEW YORK—TravelClick released new data from the company’s... More. 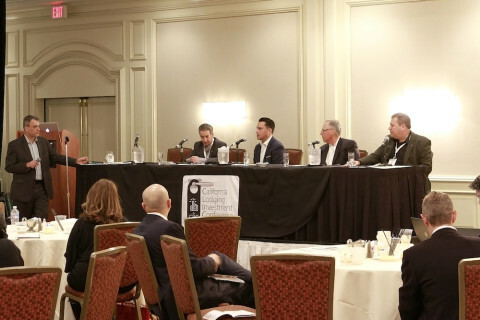 CLIC2 – California Lodging Investment Conference CLIC2 March 8, 2018 Hotel Innvestor is proud to announce they are once... More. Uptick in Rates & Bookings Across All Travel Segments as 2018 Begins NEW YORK—TravelClick has released new data from... More. 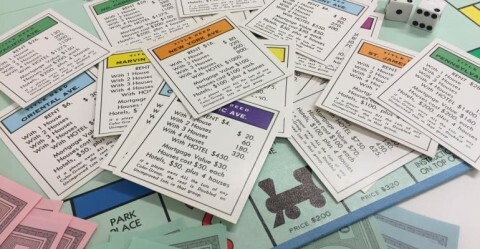 Tax experts say the law bestows several benefits that make it more appealing for HNW investors to buy properties.... More. 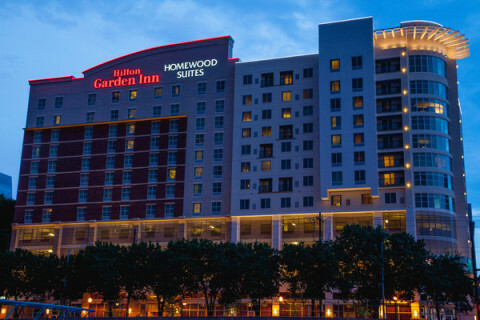 HNW investors are snapping up more modest hotels—like a Hilton Garden Inn or a Courtyard by Marriott—in secondary and... More. AAHOA Financing Workshop WEDNESDAY, NOV. 29 – THURSDAY, NOV. 30, 2017 Orlando, FL Join us for an in depth look at... More.